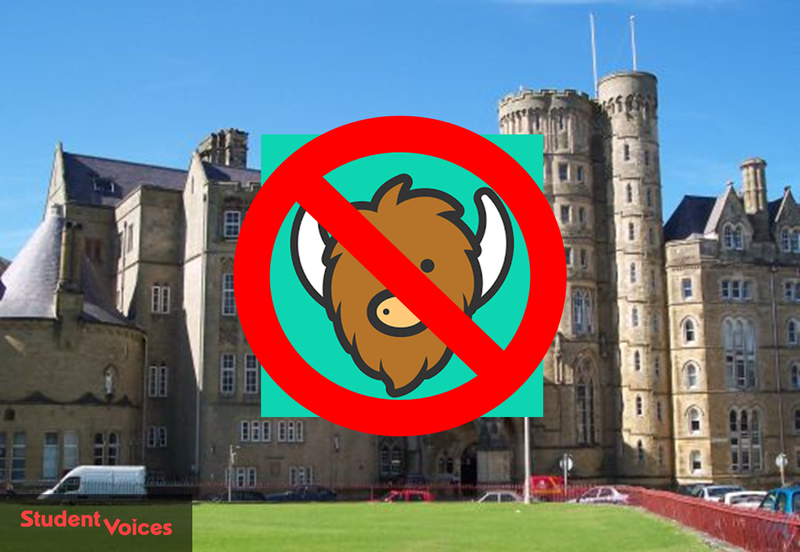 Aberystwyth University has blocked access to the anonymous social media app, Yik Yak, on the university network, in a move supported by the Student Union. The university said it was a response to "reports of potential hate crime and bullying" in an email sent out to students. However, the university has no power to stop students using the app outside of the university network. In the email statement, shown below, the university said: "We are aware of course that many of our students use the app in a responsible way and whilst we support the principle of freedom of speech, we have a duty to protect out community of network users". The email then went on to say that the university's Student Union backed the move. The SU President, Lauren Marks, described it as a "temporary measure". The move has come under criticisms from some student groups, being described as censorship and an attack of free speech. The Tab has published images which shows an anonymous user writing "The students [sic] union is run by a feminist Nazi, true colours show". Other users of the app have complained about bullying and harassment. Earlier in the year the NUS debated and passed a motion which called for restrictions on the use of social media, including Yik Yak, during student elections. It isn't clear how, or if, the NUS will enforce this; it is clear that the NUS doesn't have power to make universities abide by this policy. 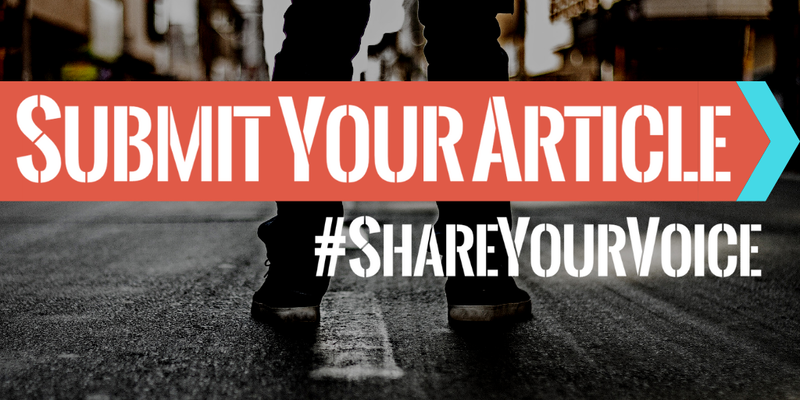 Yik Yak is social media app which allows users to post short statuses, or pictures, under a username or anonymously. Popular on university campuses, users vote 'Yaks' (posts) up or down. If a Yak drops to -5 votes, it is removed. Yik Yak does have safeguards in place, automatically refusing to publish posts with certain words or phrases and removing Yaks that violate their rules. It is against Yik Yak's rules to "bully or specifically target others", and they suspend users who repeatedly violate their rules. We have contacted Yik Yak for comment.